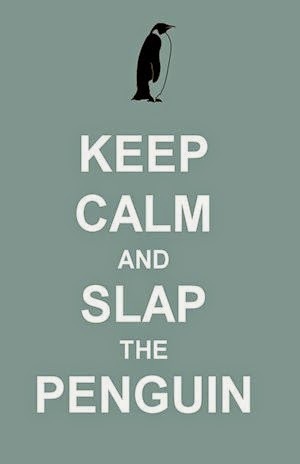 Did you know that today is Slap the Penguin's second anniversary? Did you also know that the traditional gift to give someone on a second anniversary is cotton? 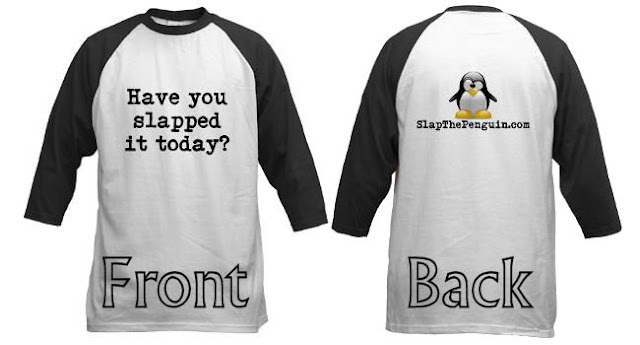 Did you know that this is a perfect opportunity to alert you all to the fact that you can get an awesome cotton shirt with a unique Slap the Penguin theme?